Select and download these applications to get the most out of your Landice workout experience. 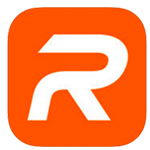 The Landice and RunSocial Apps are available for the iOS and Android platforms. This App lets you use your iOS or Android device to collect and monitor your workout data on the 90 series Cardio and Executive Treadmills, which come with Bluetooth connectivity. 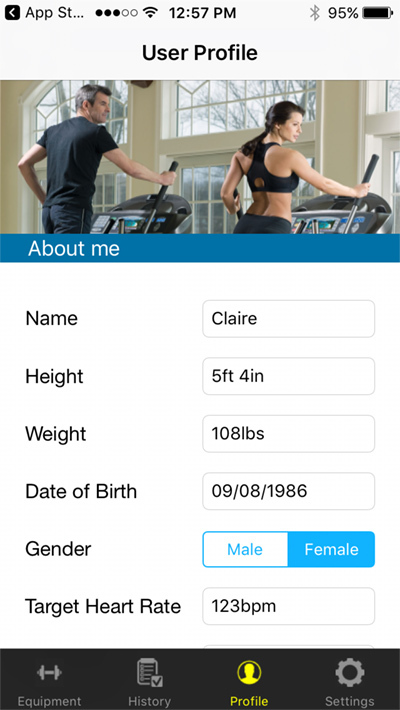 The App enables you to review your workout history, create a user profile, and register your Landice product. It also has the ability to transfer your settings to the treadmill. The Android and iOs platforms allow you to post workout history to RunKeeper. 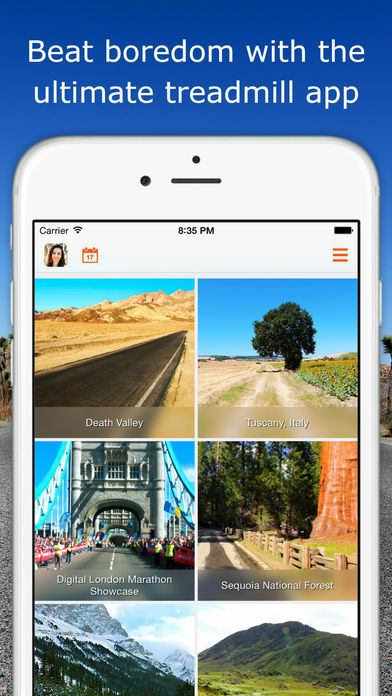 With RunSocial, run through real-world videos of beautiful locations. Inside your video, you'll see avatars doing the same real-time run from around the world. And they'll see you too. Experience RunSocial’s completely new "mixed reality" technology blending HD real-world video, 3D virtual world capability and social connectivity. This App connects via Bluetooth, to the 90-series Cardio and Executive treadmills. The treadmill incline will change to match the video terrain and your avatar will keep pace with real-time speed communication.